Are you prepared for travel this summer? When nurses are considering vaccine preventable disease protection for travellers, although measles is unlikely to be at the top of the list, it should be. Since the beginning of 2018 there have been just under 600 cases of measles reported in various outbreaks across England. These outbreaks are often associated with travel to European countries with data from the European Centre for Disease control (2018) highlighting ongoing transmission across Europe with Greece, Romania, Italy and France particularly being affected. Public Health England (PHE 2018) has advised all travellers to check their measles vaccination status, if they intend on travelling to Europe this summer. Nurses should use it as an opportunity to ensure people are up to date with all UK-recommended vaccines. This should include two doses of the measles, mumps and rubella (MMR) vaccine which protects against each of these highly infectious diseases for people of any age. The adage of “coughs and sneezes spread diseases” still holds true and measles is a particularly highly infectious viral illness, spread easily through airborne or droplet transmission, particularly during close association in crowded places. 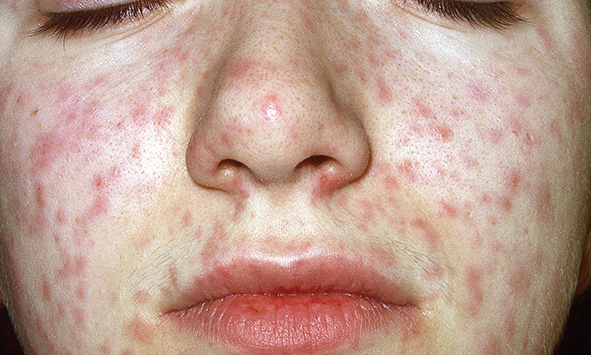 Symptoms can include fever, runny nose, cough and conjunctivitis before the rash appears. Feeling unwell during a holiday can be miserable, but also dangerous to the individual and to others. Travel is an important factor in the international spread of measles, which is endemic in many countries worldwide. Europe is the most popular destination for travellers (ONS 2016) and often not a destination people associate with needing travel vaccinations, also national and international festivals and sporting events attract young people. Previous poor vaccination coverage means that teenagers and young adults particularly, may be unprotected and vulnerable to infection at home or when travelling. To protect individuals and to prevent national and international spread, the MMR vaccine is available to anyone who is unvaccinated or not received two doses of vaccine. As nurses we have a responsibility to protect the public’s health at home, but also a wider responsibility to prevent the international spread of diseases which are vaccine preventable.